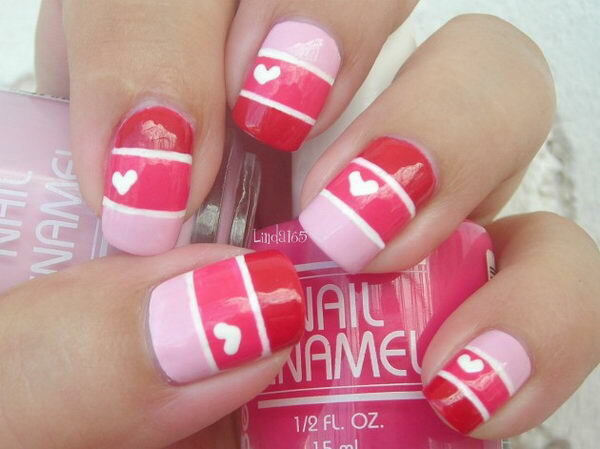 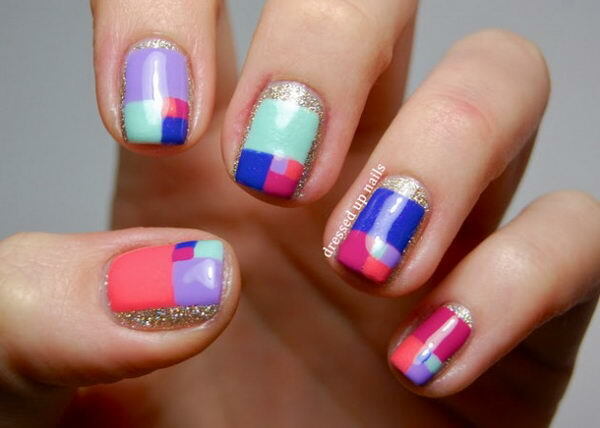 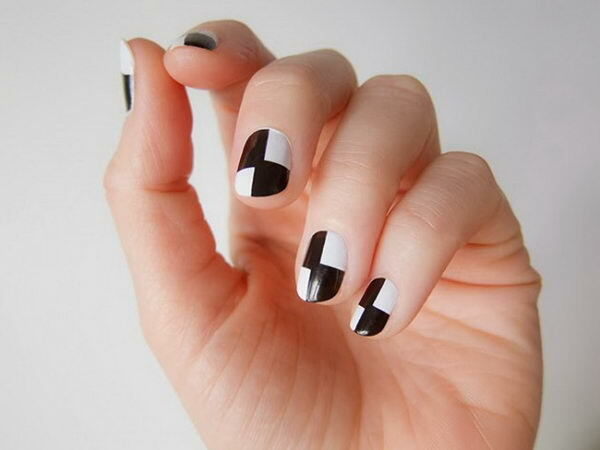 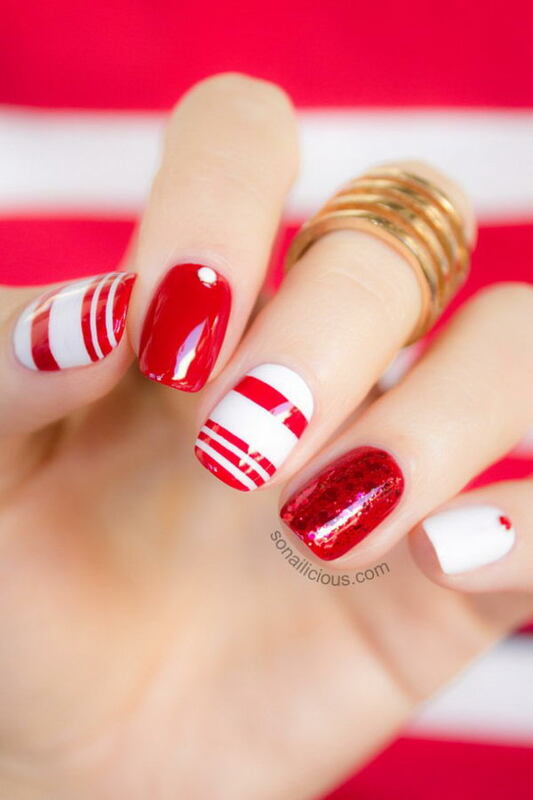 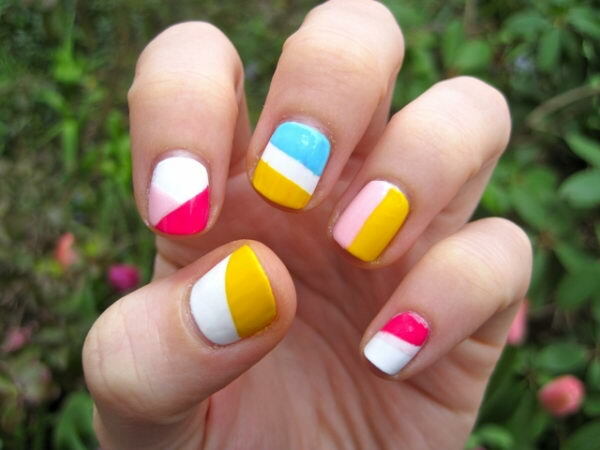 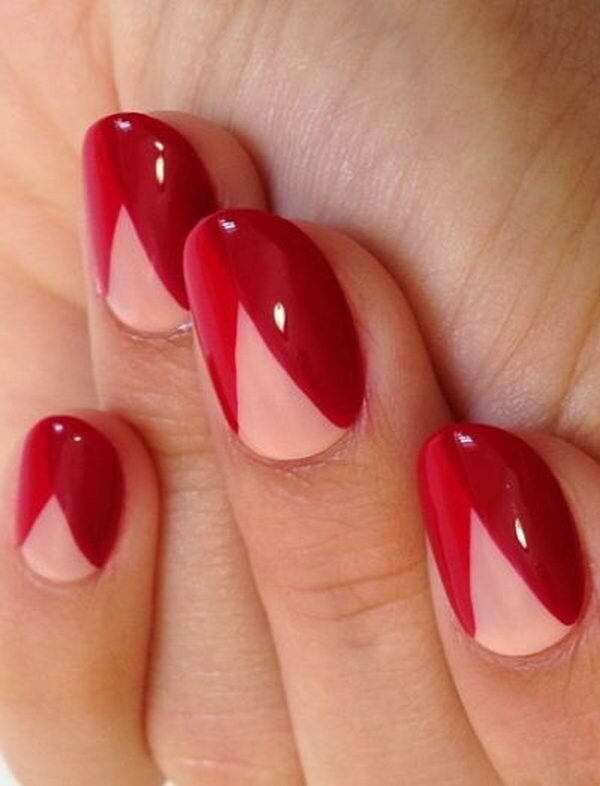 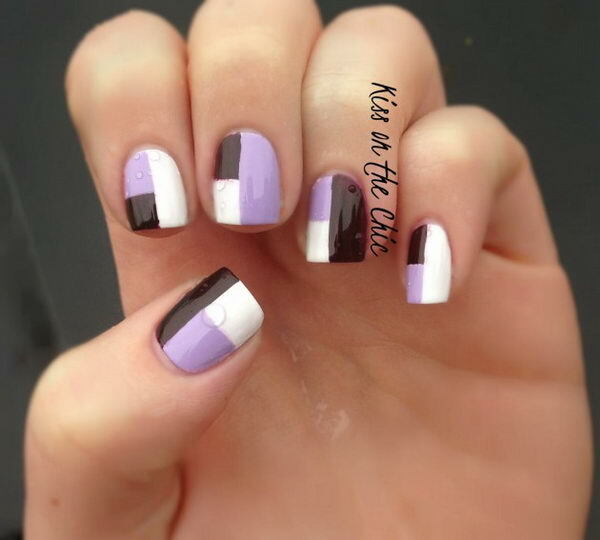 Color block nail design involves painting neat geometric shapes on each fingernail, using different colored polishes. 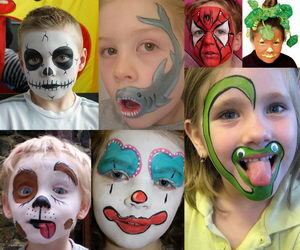 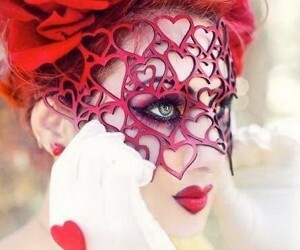 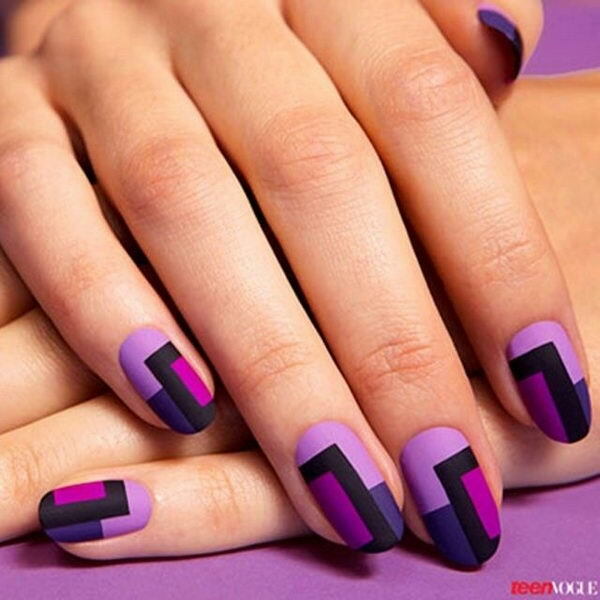 This is a funky, modern look which stands out best when you use strong, contrasting colors. 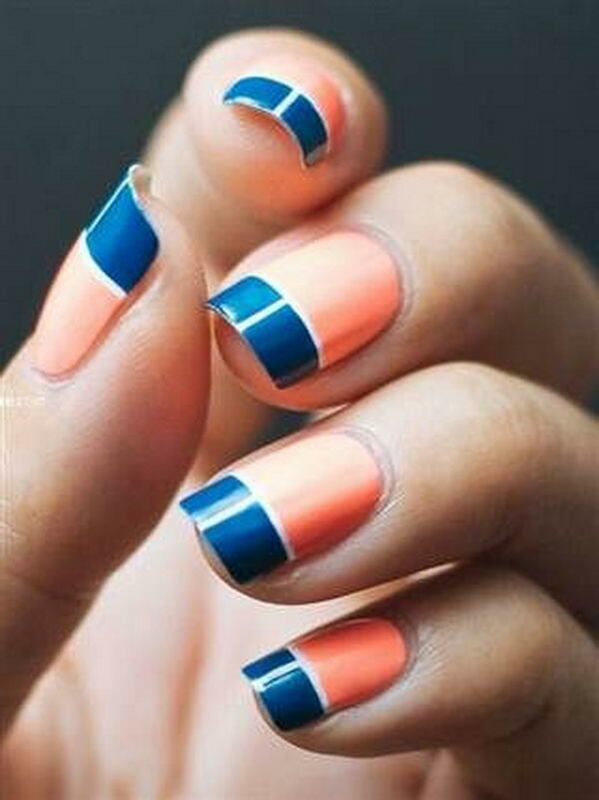 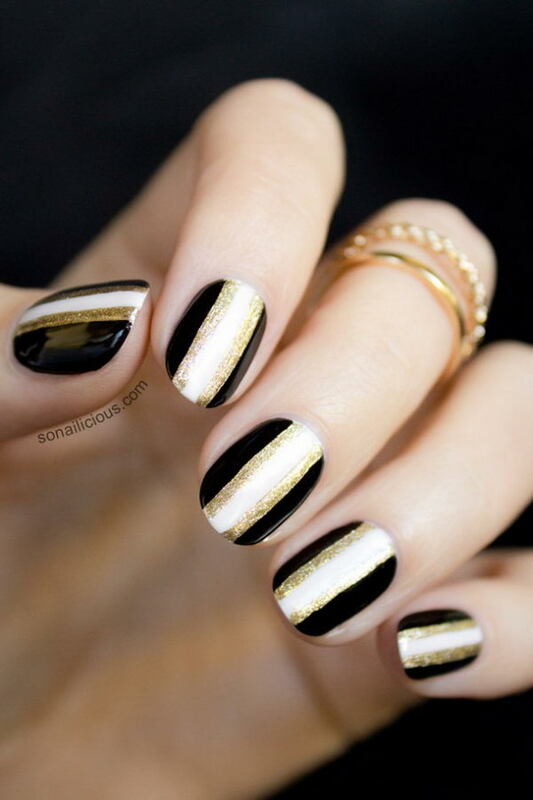 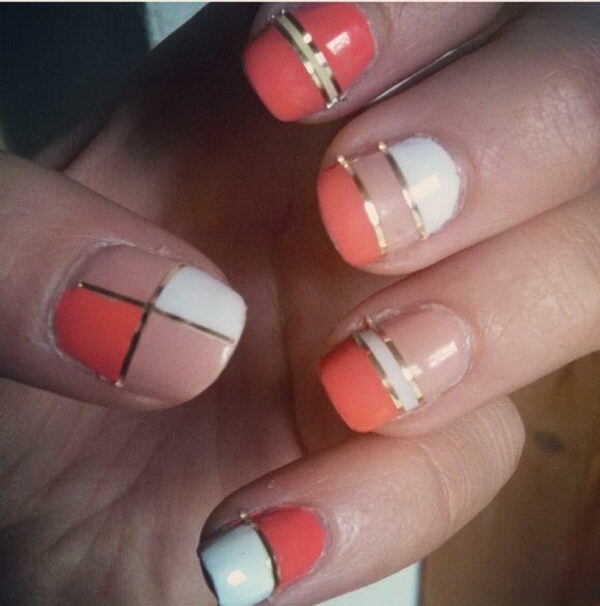 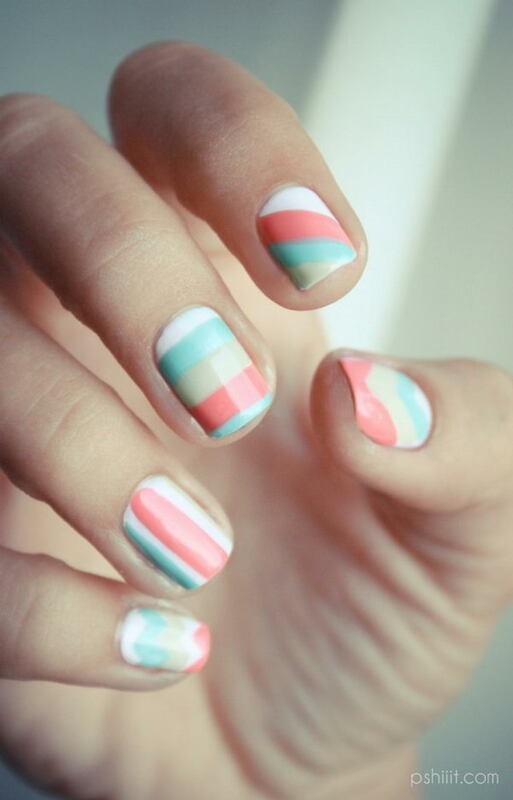 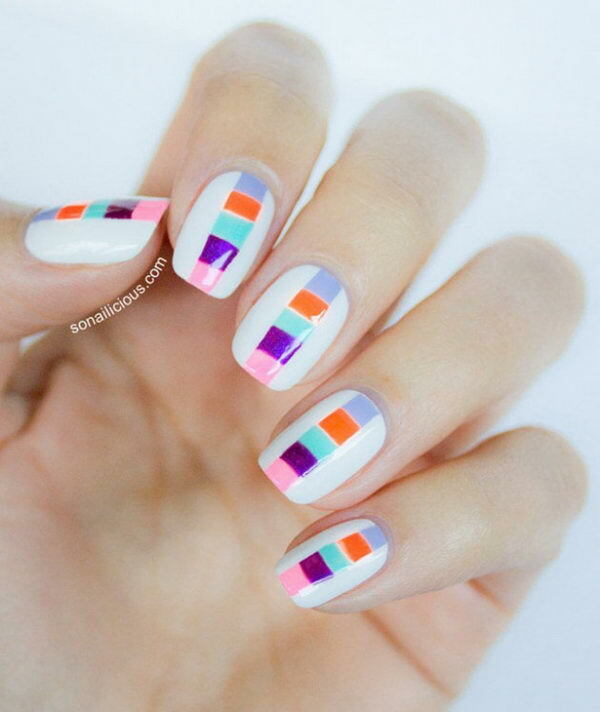 Take a look at these Cool Color Block Nail Designs.